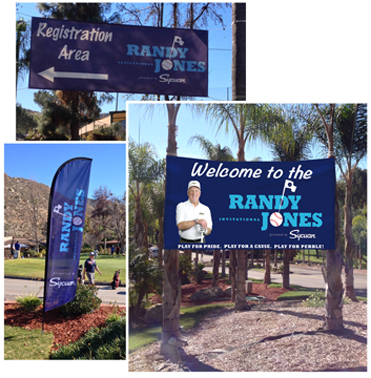 Vehicle magnets are perfect for the budget conscious business person and immediately turn your car, truck or van into a moving billboard! If you want more business give us a call! 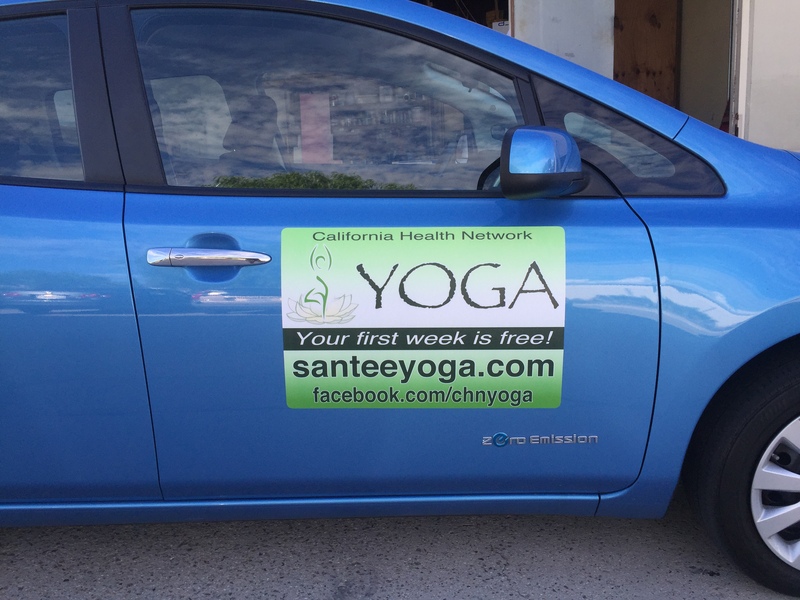 Car magnets or door magnets are a great advertising tool! Feather Banner for a Start Up Company! 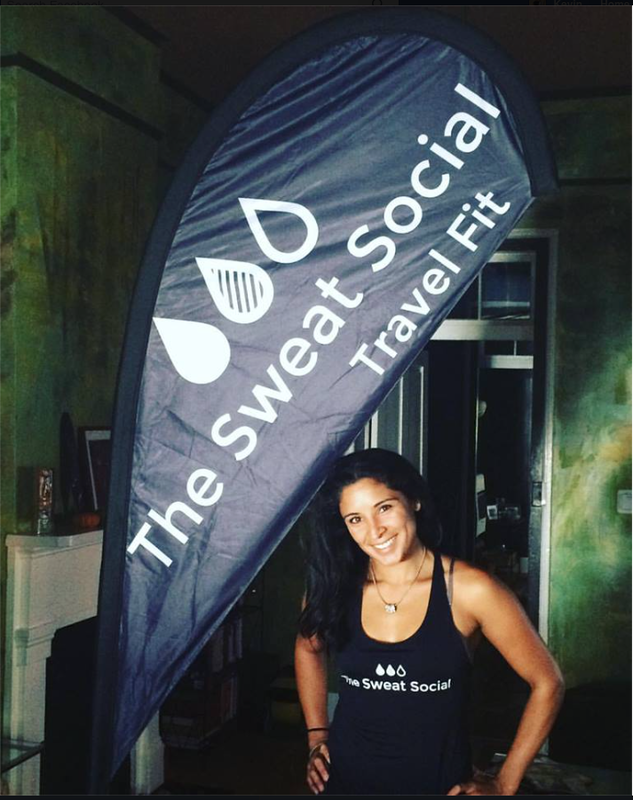 We recently finished this feather banner or flag for Sweat Social. It turned out great for Rupa and her team. A real Attention Getter for her business! If you need help getting noticed and breaking through the clutter give us a call.